“PERIPLUS” is the Latinization of the Hellenic word περίπλους, ‘a sailing-around’. The word was understood by the ancient Greek speaker in its literal sense; however, it also developed specialized meanings, one of which became a standard term in the navigation of Hellenes, Phoenicians, and many others. (a) Such a periplus was a manuscript listing – in order and with approximate intervening distances – the ports and coastal landmarks that the captain of a vessel could expect to find along a shore. It served the same purpose as the Roman itinerarium of road stops. The navigators, however, added various notes, which, if they were skilled geographers (as many were), became part of their own additions to geography. In that sense the periplus was a type of log. 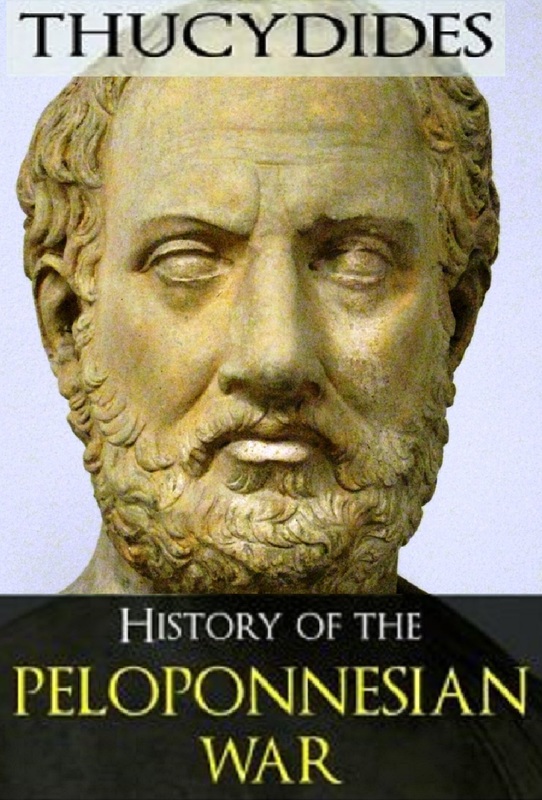 The form of periplus is at least as old as the earliest Hellene historian, Hecataeus of Miletus. The works by Herodotus and Thucydides contain passages that appear to have been based on such peripli. 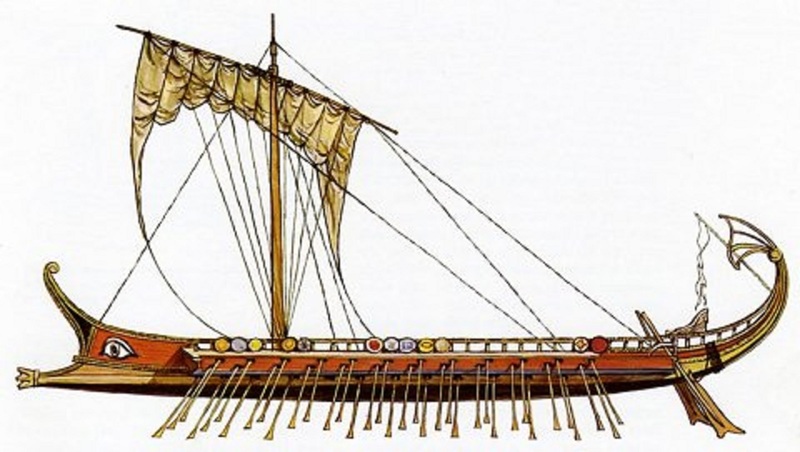 (a) A periplus was also an ancient naval manoeuvre in which attacking triremes would outflank or encircle the defenders in order to strike them in the rear. The Milesian Hecataeus (Ἑκαταῖος, c. 550–c. 476 BCE) flourished during the time of the Persian invasion. Having travelled extensively, he settled in his native city devoting his time to the composition of geographical and historical works. He is the first Greek historian and one of the first classical writers to mention the Celts. Some have credited him with a work entitled Γῆς περίοδος (World Survey, or Travels Round the Earth), written in two books. Each book is organized like a periplus, a point-to-point coastal survey. One, on Europe, is essentially a Mediterranean periplus, describing each region in turn, reaching as far north as Scythia. 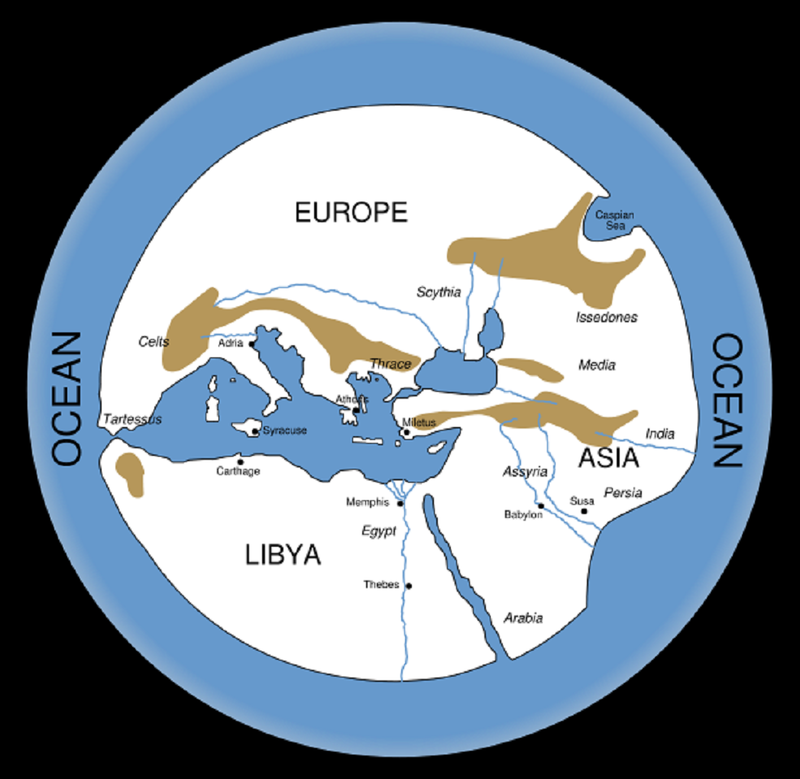 The other, on Asia, is arranged similarly to the Periplus of the Erythraean Sea. He described the countries and inhabitants of the world, the account of Egypt being particularly comprehensive. It was accompanied by a map, based upon Anaximander’s map of the Earth, which he corrected and enlarged. The work only survives in fragments, by far the majority being quoted in Ethnica, the geographical lexicon compiled by Stephanus of Byzantium (fl. 6th century CE). 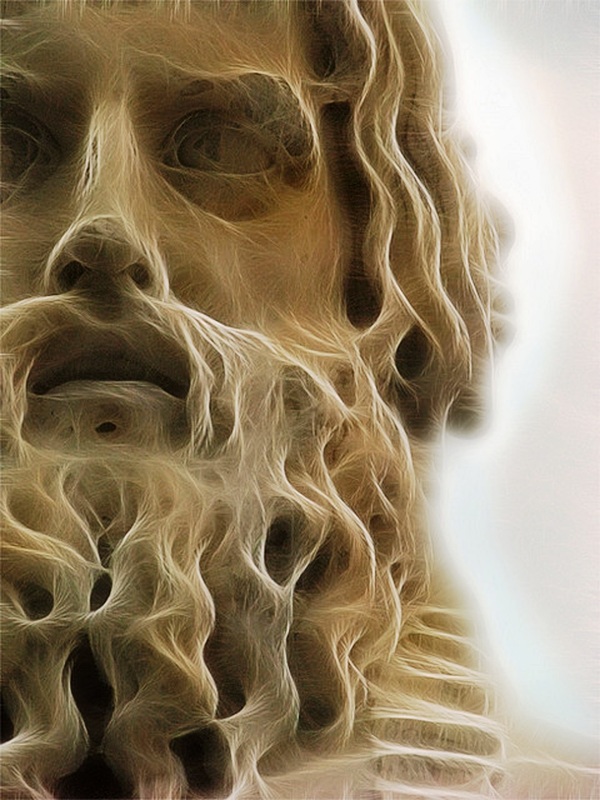 The other known work of Hecataeus was the Genealogiae, a rationally systematized account of the legends and myths of the Hellenes, a break with the epic myth-making tradition, which survives in fragments, just enough to show what we are missing. Anaximander (Ἀναξίμανδρος, c. 610–c. 546 BCE) was a pre-Socratic philosopher that succeeded his master, Thales, one of the Seven Sages of Greece, as head of the Milesian school where he counted Anaximenes and, arguably, Pythagoras among his pupils. According to available historical documents, he is the first philosopher known to have written down his studies, although only one fragment of his work remains. He was an early proponent of science trying to observe and explain different aspects of the universe, with a particular interest in its origins. In astronomy, he attempted to describe the mechanics of celestial bodies in relation to the Earth. In physics, his postulation that the ‘apeiron’ (ἄπειρον) was the source of all things led Hellenic philosophy to a new level of conceptual abstraction. He created a map of the world contributing greatly to the advancement of geography. According to Carl Sagan, he conducted the earliest recorded scientific experiment. Herodotus (Ἡρόδοτος, c. 484–c. 425 BCE), born in Halicarnassus, is regarded as the “Father of History”. He was the first historian known to systematically collect his materials, test their accuracy to a certain extent and arrange them in a well-constructed and vivid narrative. He is exclusively known for writing The Histories, a record of his ‘Inquiry’ into the origins of the Greco-Persian Wars that culminated in 490 and 480-479 BCE – especially since he includes a narrative account of that period, which would otherwise be poorly documented; and numerous long digressions concerning the various places and people he encountered during his wide-ranging travels around the Mediterranean, the Black Sea and beyond. It was rather conventional at that time for authors to have their works ‘published’ by reciting them at popular festivals. Herodotus took his Histories to Olympia, in the Olympian Games, and presented his entire work to the assembled spectators in one sitting, receiving rapturous applause at the end. According to a different account, he refused to begin reading his work until some clouds offered him a bit of shade, by which time however the assembly had dispersed – thus the proverbial expression “Herodotus and his shade” to describe anyone who misses his opportunity through delay. This Greek civil war, the Peloponnesian War, a few years after the glorious end of the Persian Wars, marked the dramatic end to the Golden Age of Hellenic civilization. Melos had been a very important source of obsidian, a volcanic material most valuable in the Neolithic era. The island, however, is famous all over the world because of a work of art of a later period that was found there: it is the celebrated statue of Aphrodite of Melos, better known as Venus de Milo. In the first phase of the war, Sparta launched invasions of Attica, while Athens raided the coast of the Peloponnese taking advantage of its naval supremacy. Later the Athenians sent a massive expeditionary force to attack Syracuse in Sicily failing disastrously. This ushered in the final phase of the war, when Sparta, already receiving support from Persia, incited rebellions in the Athenians’ subject states in the Aegean and Asia Minor, undermining their empire. The destruction of their fleet put an end to the war and Athens surrendered in the next year. This Greek civil war, a few years after the glorious end of the Median (Persian) Wars (499-449 BCΕ), reshaped the ancient Hellenic world. Athens, the strongest city-state in Greece prior to the war’s beginning, was reduced to almost complete subjection, while Sparta became established as the leading power. However, the economic costs of the war were felt all across Hellas; poverty became widespread in the Peloponnese, while Athens found itself completely devastated, and it never recovered its pre-war prosperity. The war also wrought subtler changes to Greek society; the antagonism between democratic Athens and oligarchic Sparta, each of which supported friendly political factions within other states, made civil war a common occurrence in Hellas. Greek warfare, meanwhile, originally on a limited scale, was transformed into an all-out struggle between city-states, complete with atrocities on a large scale. Shattering religious and cultural taboos, devastating whole cities and the countryside, this war marked the dramatic end to the 5th century BCΕ and the Golden Age of Hellenic civilization. The Peloponnesian War is the background of a didactic story on music and politics centered on Euripides, who is thought to have been perhaps the best of the Greek tragedians. He was musically very advanced and worked with the most progressive musicians, something that conservatives such as Aristophanes exploited in order to ridicule him. Nevertheless, it was Euripides’ music, and not that by Aristophanes, that saved many Athenians and Athens itself during the war. At that time, and for many centuries to come, the people used to sing the best ‘songs’ (in operatic terminology we would say ‘arias’) of a tragedy. Hence the modern Hellenic word for ‘song’ (‘τραγούδι’) comes from the word ‘tragedy’ (‘τραγῳδία’). After the disastrous Athenian expedition to Sicily, many Athenians held captives there saved their lives because they could sing songs by Euripides that were so much loved by all Greeks, even those in Sicily. At the end of the war, when Sparta conquered Athens, the victorious generals (Spartans and allies) had a meeting to decide the fate of Athens. They concluded that the city should be demolished and its citizens enslaved. Then a feast was held to celebrate victory. During this banquet someone sang a Euripidean ‘aria’ (from Electra). The generals were so much moved they changed their minds. “They felt it would be a barbarous act to annihilate a city that produced such men”… Needless to say these generals were cultured enough to appreciate the music of Euripides. The same song in the ears of present-day generals or politicians would have no effect whatsoever… (These stories are episodes from Plutarch‘s Parallel Lives, and in particular the Lives of Nicias and Lysander). The Massaliote Periplus is a description of Tartessian and Phoenician trade routes along the coasts of Atlantic Europe, possibly dating to the 6th century, either early or late, around 500 BCE, depending on the writer. Preserved in Avienus’ Ora maritima (Sea Coasts), it is a voyage from Marseille to the British Isles, circumnavigating Iberia. 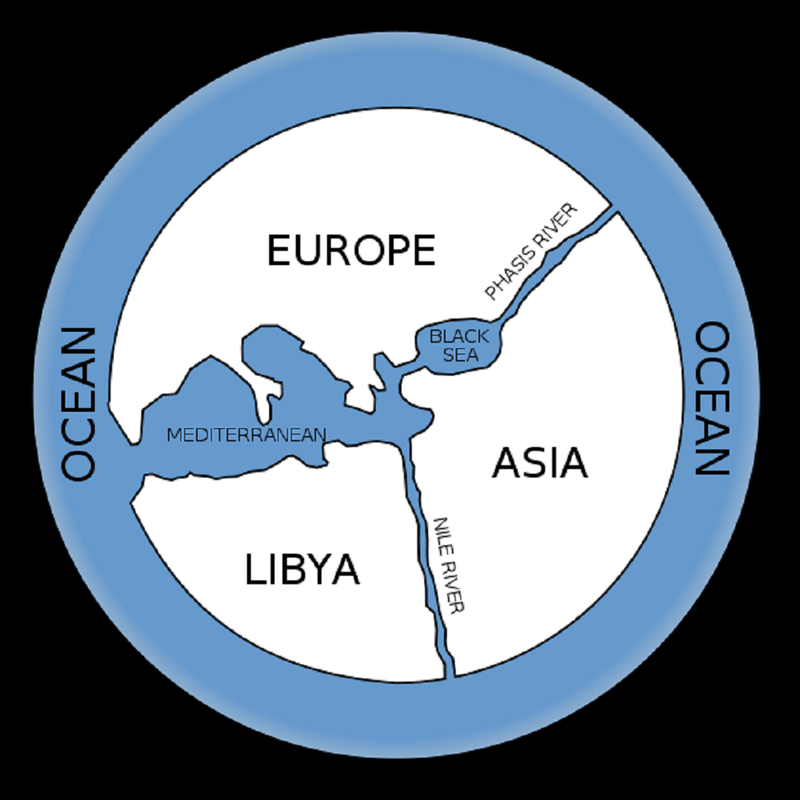 The Periplus of Hanno the Navigator, a Punic explorer of the early 5th century BCE, describing the coast of Africa from Morocco deep into the Gulf of Guinea. It was undertaken probably after Carthage’s crushing defeat in Sicily in 480 BCE (when Hanno became a king with no powers). Excluded from the markets of the East, the Punics turned westwards. The exploration of another Punic, Himilco the Navigator, who sailed in the sea routes described in the Massaliote Periplus, from the Mediterranean to the north-western shores of Europe, during the 5th century, as well. The voyage of Euthymenes of Massalia (ca 450-390 or, less probable, in the early 6th century BCE). Following Hanno’s route, Euthymenes must have sailed south to the Senegal River. His Periplus in the Outer Sea (possibly around 400 BCE) was lost and what survived are some references such as those made by Plutarch or Seneca the Younger (and… doubtful). The epic exploration of the greatest Massaliote navigator, Pytheas, ca 325 BCE, who completed a periplus of Europe, sailing to Britain, Scandinavia, the Baltic and, via river routes, the Black Sea. Only excerpts remain from his testimony, On the Ocean and World Survey, quoted by later authors, some of whom, such as Strabo (mistrustful as usual) and Polybius, treat with skepticism. During Pytheas’ periplus of Europe, Nearchus, an admiral of Alexander the Great, performed his Paraplus (sailing by the coastline), leading the Macedonian fleet from India (the rivers Hydaspes and Indus) to the Persian Gulf and meeting the king at Susa in 324 BCE. His testimony is preserved in Arrian’s Indica. The Periplus of the Erythraean Sea, written in the 1st century CE by some Alexandrian, gives the shoreline itinerary of the Red Sea and the Indian Ocean, starting each time at the port of Berenice. Beyond the Red Sea, the manuscript describes the coast of India as far as the Ganges River and the east coast of Africa (called Azania). The Periplus Ponti Euxini, describing the trade routes along the coasts of the Black Sea, was also written by Arrian in the early 2nd century CE. (c) “A nomos [law or canon] was the most important form of composition and interpretation in ancient Greek music. It seems that it evolved from a very old tradition, according to which the laws were sung by the people to be easily memorized and followed [unlike what happens now that the legislators do their best for the laws to be incomprehensible by the people, though – or precisely because – ignorance of the law is not forgiven…] The composition and interpretation of nomoi were very demanding and set high professional standards in the four Hellenic games (Olympian, Pythian, Isthmian, Nemean), where the most distinguished musicians (composers-performers) of their time took part. The Pythian nomos, the most important nomos for aulos, was the first known type of program music and was meant to describe the contest between Apollo and the dragon Python, consisting of five parts…” (Encyclopedia of the Ancient Greek Music, by Solon Michaelides). Timosthenes either innovated combining the aulos with the kithara (cithara) in his Pythian nomos, or such a combination was already established in his time. 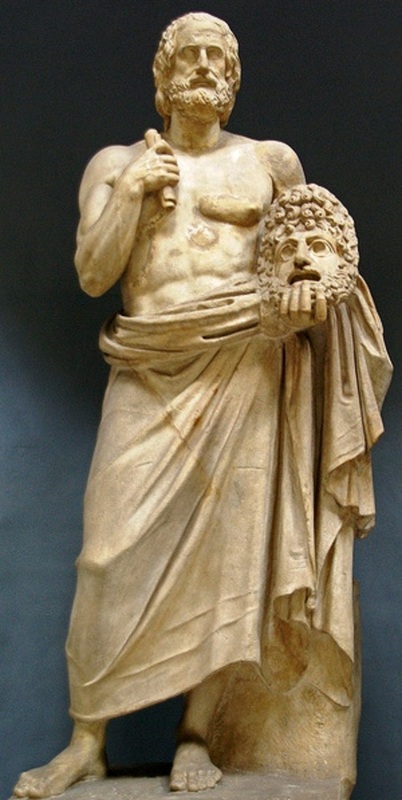 These instruments were those mostly played by professional musicians: aulos, a wind instrument, was connected with Dionysus; kithara, a string instrument, was identified with Apollo. The lyre, instead, was played only by amateurs. Its professional equivalent was the kithara (precursor of the guitar). The voyages of Cretans during the Minoan thalassocracy. The expedition of the Argonauts. The epic periplus of Libya (that is, Africa) by the Phoenicians in the late 6th century on behalf of an Egyptian Pharaoh, mentioned by Herodotus. Having the Red Sea as a starting point, it took almost three years to complete. Trying to save his life, a Persian convict made an attempt to repeat the feat following the reverse course but finally gave up – and lost his life. The voyage of the (real) Scylax of Caryanda, a Greek navigator from Caria. According to the “Father of History”, he explored the coasts of the Indian Ocean (as far as the mouth of the Indus River returning afterwards to Suez) on behalf of the Persians in the same period, late 6th century, circa 510 BCE. 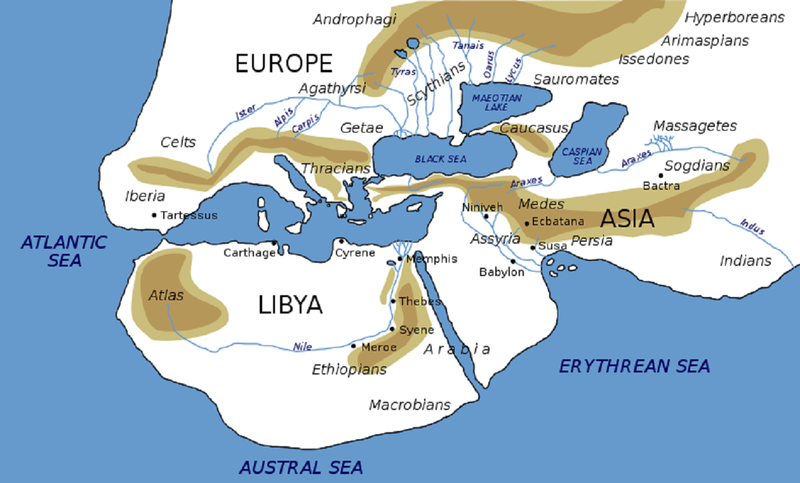 The voyages of Eudoxus of Cyzicus (ca 150–100 BCE) to explore the Arabian Sea on behalf of the Ptolemaic Kingdom of Egypt. According to Poseidonius and Strabo, he was the first to sail the monsoon wind system in the Indian Ocean in 118–116 BCE. He later attempted the first periplus of Africa departing from the West, namely Gades (modern Cádiz), but the expedition was lost – although some writers, such as Pliny, argue that he achieved his goal. A navigator possibly associated with Eudoxus (he is sometimes referred to as his captain) was Hippalos (ca 1st century BCE). In the Periplus of the Erythraean Sea he is credited with discovering the direct route from the Red Sea to South India crossing the Indian Ocean. voyage with the Voyages of the MEDITERRANEAN PERIPLUS! Early History of Cartography (1889).